The 2016 Hajj pilgrimage to Mecca is a five-day ritual beginning on Saturday, September 10 and ending on the 15th. Hajj is an annual piligrimage to Mecca for millions of Muslims from all over the world. In 2016, Hajj, one of the world’s largest gatherings, is to begin on Saturday, September 10. 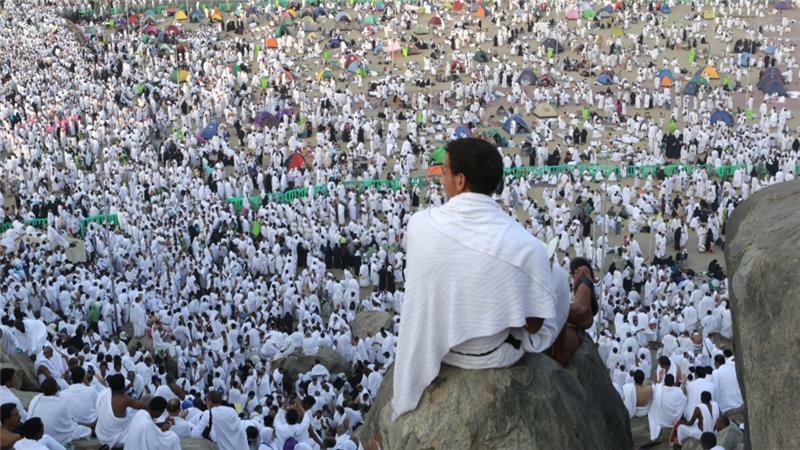 The dates of the pilgrimage were confirmed by Hajj authorities in Saudi Arabia on September 1 based on the sighting of the Moon. 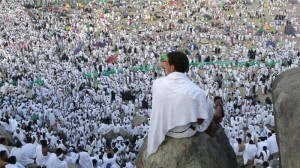 On the third day of Hajj each year, Muslims celebrate the Eid al-Adha, Islam’s holiest festival. In the Islamic calendar, Hajj begins on the eighth day of the Dhu al-Hijjah lunar month, and ends on the 13th day of Dhu al-Hijjah. The religious rituals of the Hajj pilgrimage, however, can be completed in five days. For Muslims, the Hajj re-enacts the actions of the Prophet Muhammad in his “farewell pilgrimage” in AD632, and is a central pillar of the Islamic faith meant to cleanse the faithful of sin and bring them closer to God.